Pia Ulin is one of Sweden’s most prominent interior photographers who gained a reputation using only daylight, giving her images a warm and natural quality. The aim with the new identity and website was to create a design platform that would act as a backdrop for her photographic work. Pia Ulin is one of Sweden’s most prominent interior and lifestyle photographers who gained a reputation early in her career using only daylight, giving her images a warm and natural touch. 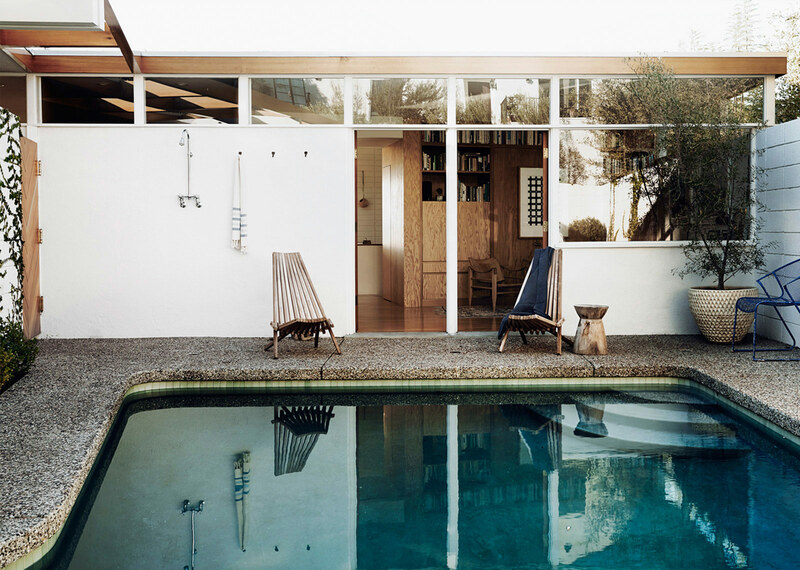 She was influential in forming what is now recognised as the pared-down Scandinavian interior aesthetic. 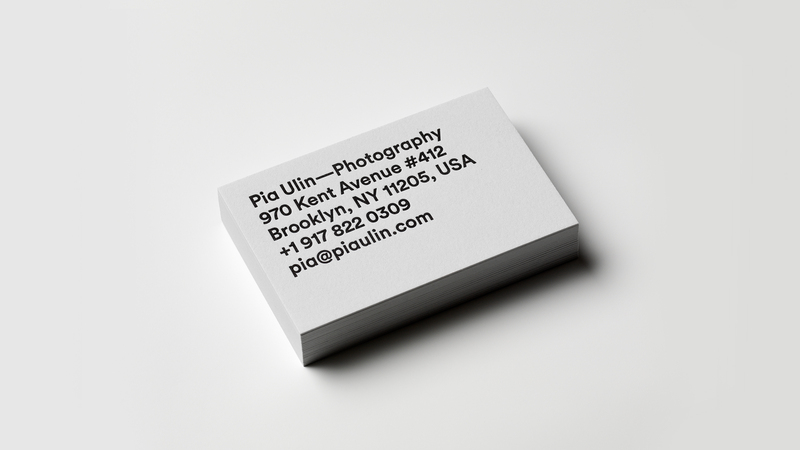 Pia divides her time between Stockholm and New York and works with international clients such as H&M Home, Zara Home, Ikea, Williams Sonoma and Anthropologie as well as editorial interior photography for publications such as Dwell, Kinfolk, Martha Stewart and Elle Decoration. 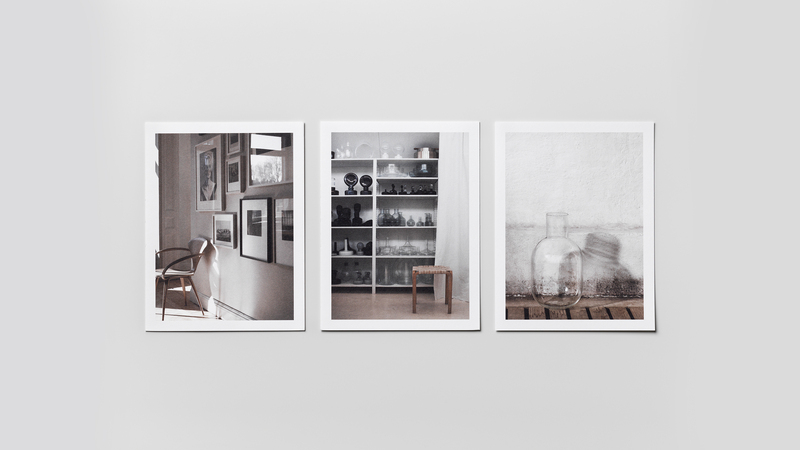 She has been involved in a number of books, such as Nesting, Monochrome Home, Kinfolk Home and Colourful with Lotta Agaton. 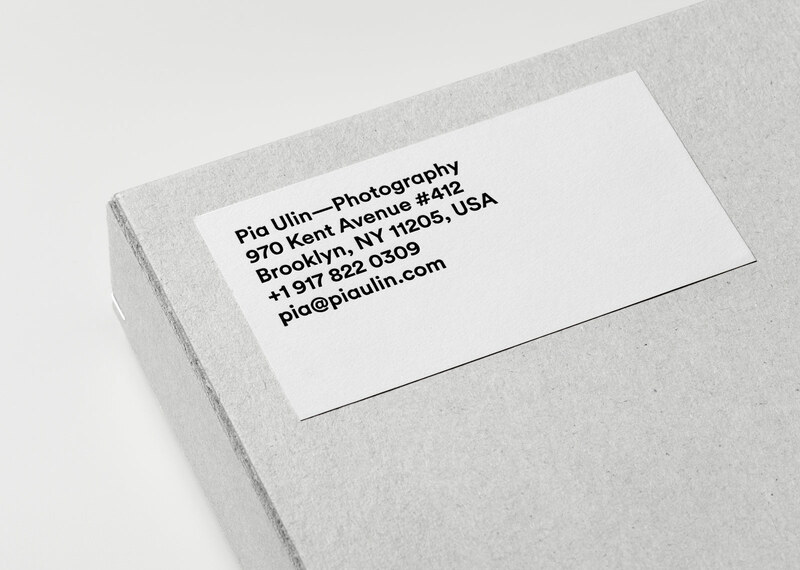 Upon moving to New York, Pia needed a new identity and website for her company which would reflect her photographic style and function as a clean backdrop for presenting her work. 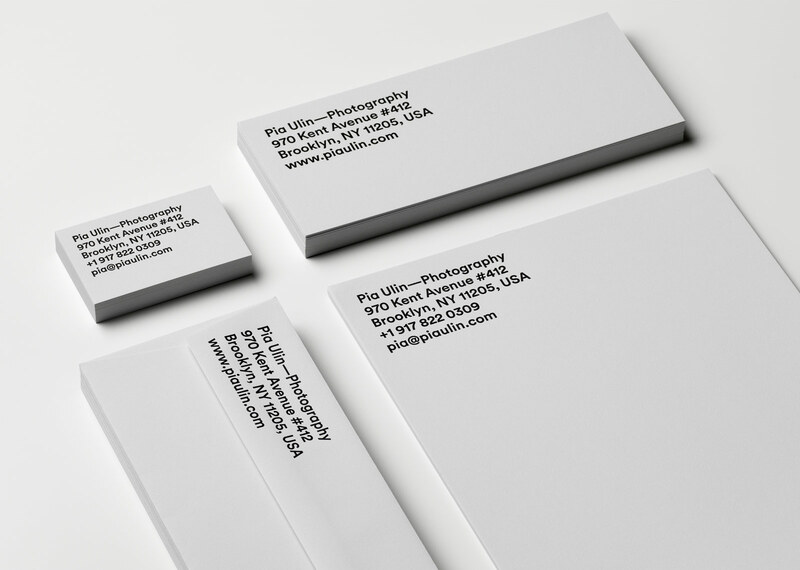 For the stationery program, a fine pale grey paper was selected, and letterpress printing helped to convey quality and craftsmanship. The website design is discreet and built on a simple modular structure, putting the photography in focus. The landing page functioned as a pin-board of news and recent images as well as integrating her popular Instagram feed. 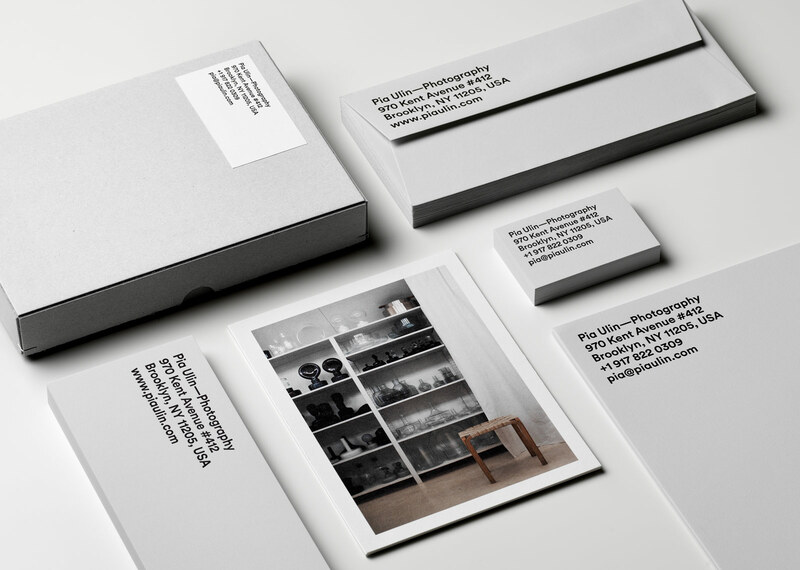 The aim with the new identity and website was to create a design platform that would act as a backdrop for her photographic work.